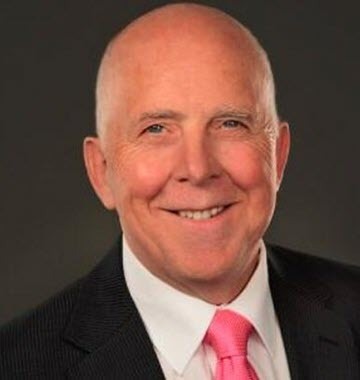 Steve Hall, Steve is Managing Director of Executive Sales Coaching Australia, co founder of Executive Sales Forum International and a founding member of Sales Masterminds APAC. He specialises in helping his clients sell more effectively at executive level using social media among other approaches. [00.58] Steve defines Social Selling –Steve suggests that it depends on who you are and what you sell. There is true social selling and social influencing. [01.40] Why haven’t some companies embraced social selling – Relevance and people being slow to the table. [02.45] Which social media platforms should a modern sales professional be active in – Steve suggests you need to be where your customers are. [08.50] Steve shares his favourite social selling story – Steve shares a great social selling story about a conference he was promoting through social selling. [11.35] What’s the most fun part of social for you? Steve mentions his enjoyment of poking fun at people through social media in a nice way. Promoting my new online Peer Advisory business, Executive Sales Forum International, although as we only have 24 spots available worldwide to start with that won’t take much effort.